Every year thousands of children and teenagers experience our activities through our day tour courses, for schools and groups who wish to experience our activities on a non residential basis we offer a fantastic range of fun and exciting activities for your group to choose from on our 1 day activity tours! 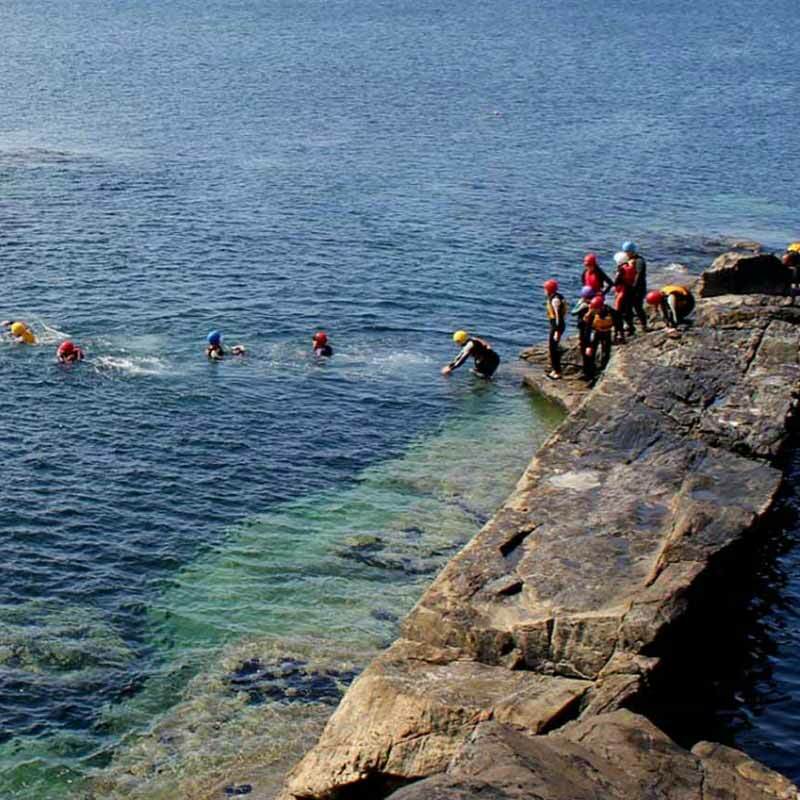 Choose from surfing, kayaking, coasteering, rock climbing, abseiling and more. Our flexible start times are designed to suit your groups requirements. Day tours are extremely popular with primary school end of year tours and provide a powerful team building and adventure opportunity for students who may not have experienced such activities before this. Our highly qualified and experienced teachers and instructors know how to make the day special for your group! 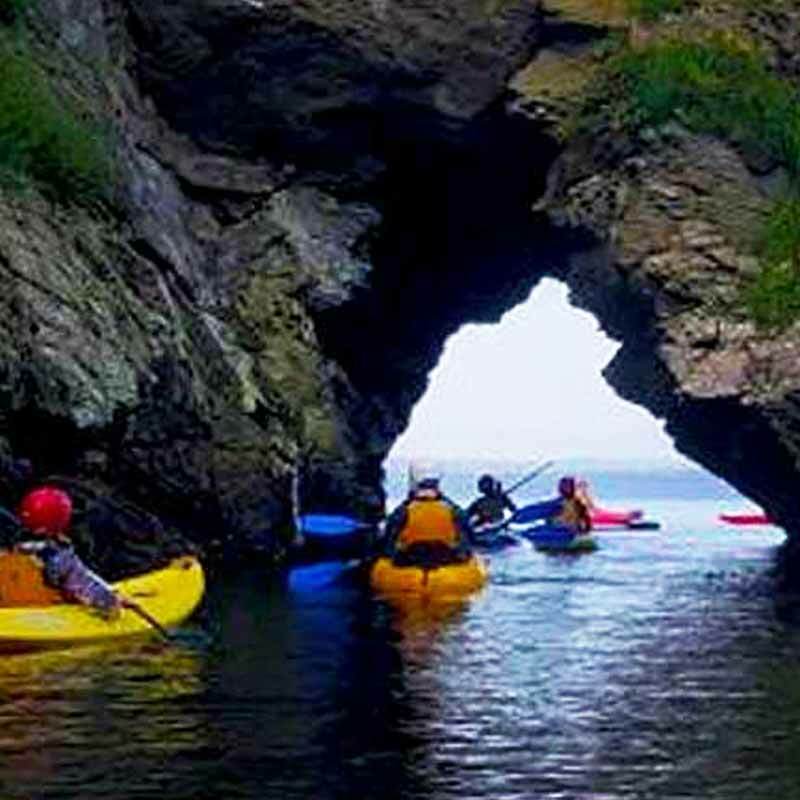 Half and full day options for school groups, youth clubs, international students and private groups available from March to November from €20ppWe pride ourselves in offering high quality activities and service in all our day tours. All our activities have a strong focus on safety and best practice so students learn in a safe and secure environment. Day tour package options include: Coach Hire, Range of activities, Hot lunch, Coach tours. Our team have a 35 year proven track record of running activity days for school groups with the highest possible standards of health and safety. The day can be tailored towards team building, learning new skills for primary or post primary students or simply run as a fun and challenging taster session. We have a wealth of experience working with school and youth groups and always enjoy making your day a great success and one which will be truly memorable. Schools &amp; groups returning annually. Tours designed to fit your budget and requirements. A truly inspiring activity location.